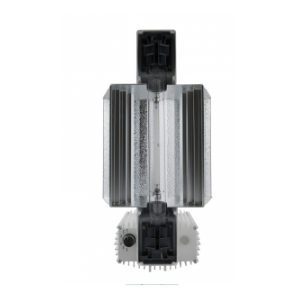 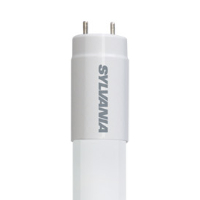 The Syalvania Sylproof Superia is a 46W waterproof LED luminaire developing 4.328lm which is equivalent to 95.5lm/W while generating a color temperature of 6.500K. 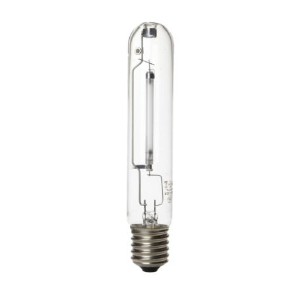 The Lamp itself is embedden in a vandal and heat resistant robust polycarbonate body (IK08). 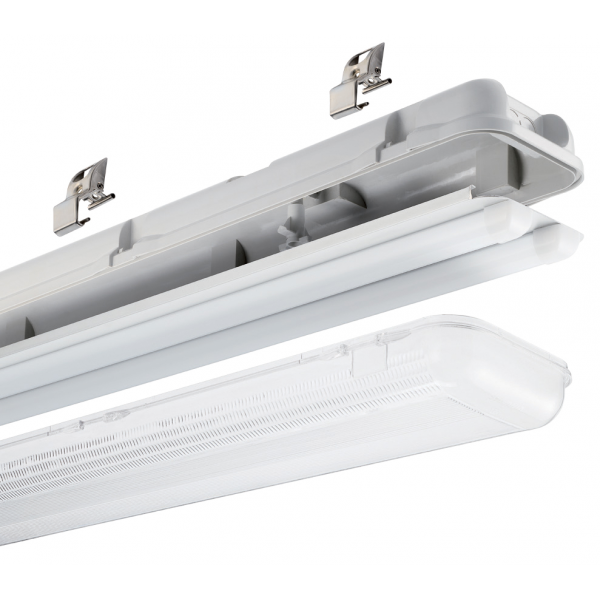 Furthermore it features an UV stabilised polycarbonate body and diffuser. 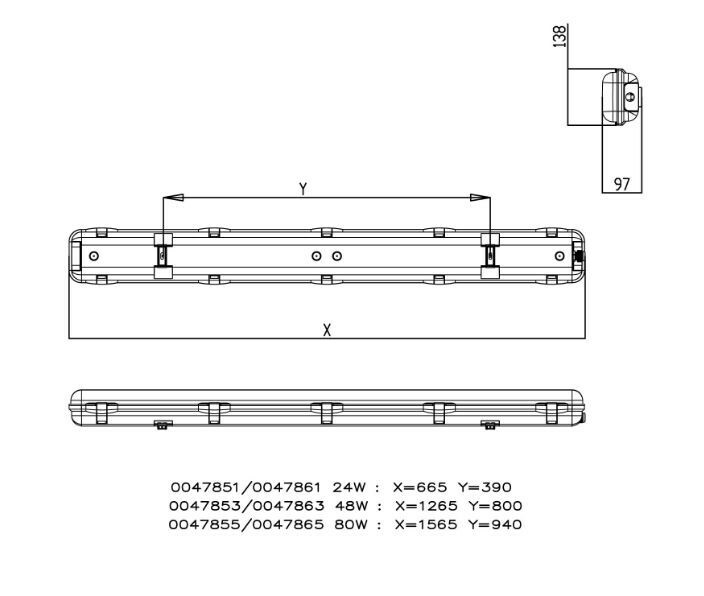 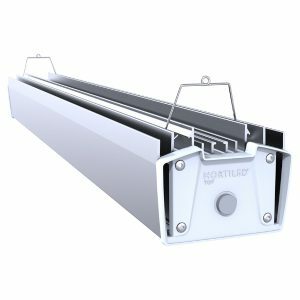 The linear prisms are designed to optimise light output and to reduce glare. 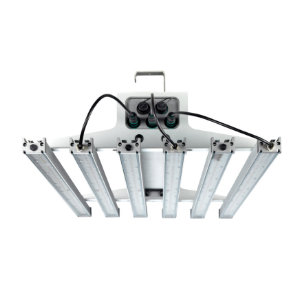 The Solutions comes with stainless steel fixing brackets for ceiling mounting. 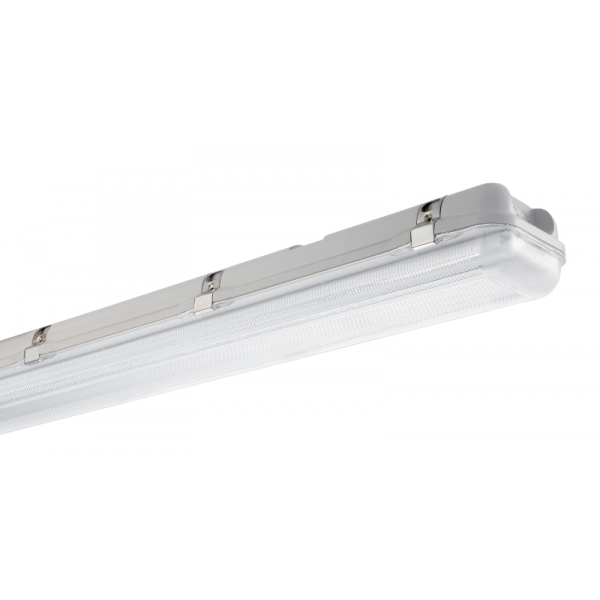 The Sylproof Superia offers extra long life with 50.000 hours (L70), fit the luminaire and forget about it. 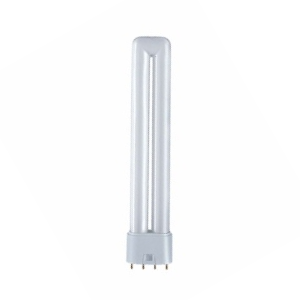 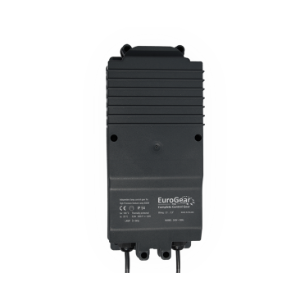 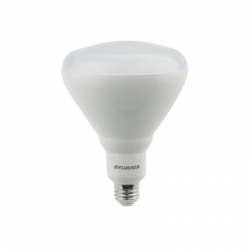 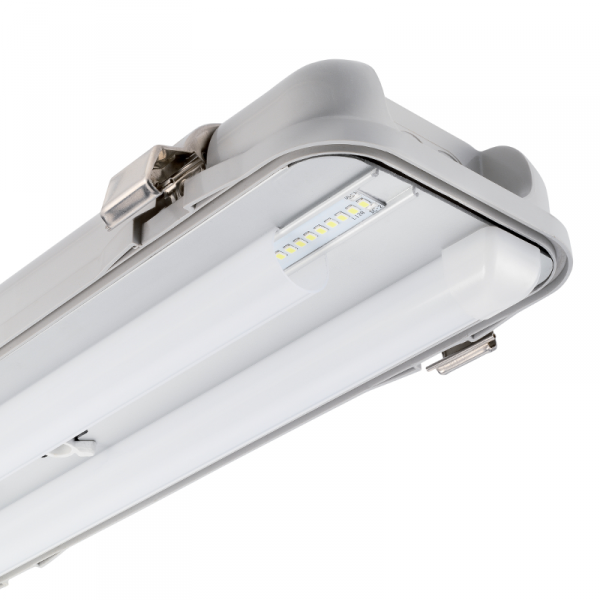 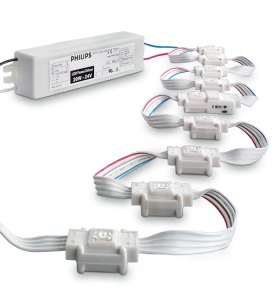 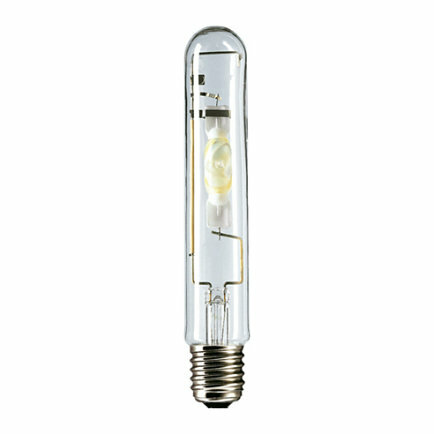 The LED technology provides energy efficient solution and reduced maintenance costs.